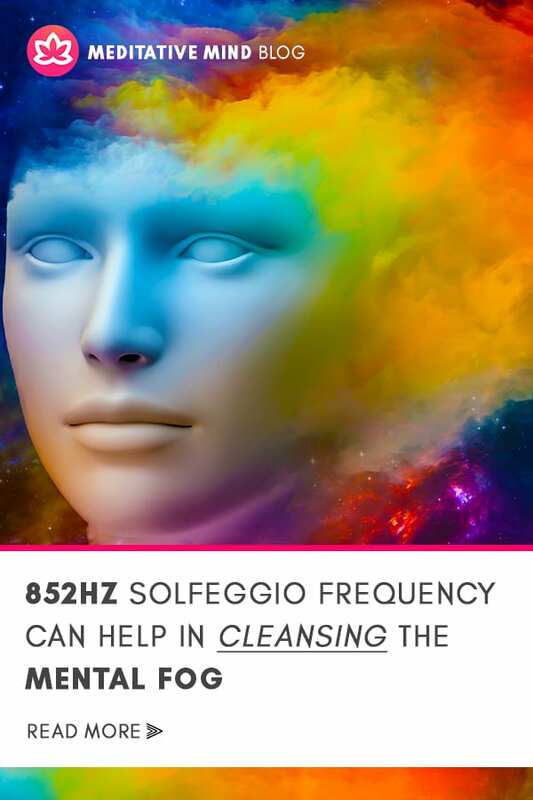 Cleanse Your Mind with 852Hz Solfeggio Frequency: LET GO of Destructive Negative Energy, Negative Patterns, Fear & Overthinking. Awaken and connect with your inner guidance, inner intuitive powers. 852Hz is also associated with Third Eye Chakra and its healing. In today’s world its very easy to loose tough with that intuitive power we all possess. We rely on data and numbers rather than that inner knowledge. 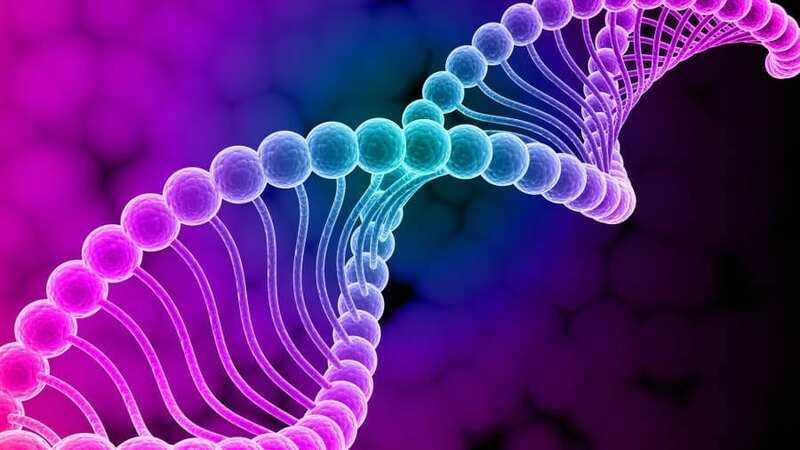 852Hz frequency can help in stimulating our third eye chakra and thus better help us in reconnecting with that intuitive inner self. Track features an ethereal combination of cosmos inspired music with forest flutes. As part of our evolution, we human beings have developed an amazing ability to solve problems, imagine the future and create something better for ourselves and others. Our brains are continuously thinking about one thing or the other and trying to figure out the problems and ways to solve it. But by doing so, we are more and more living in our heads. 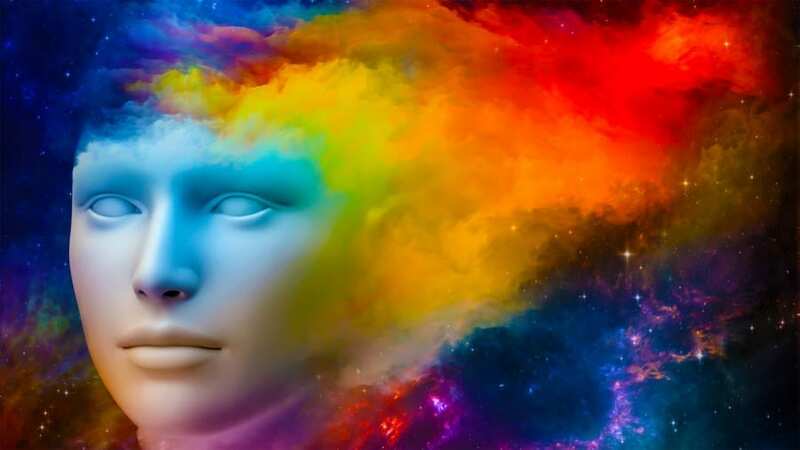 Thinking and thinking all the time, not able to reach out to that thoughtless realm of the human mind, the power of intuition – the power which is available to all of us. We have stopped trusting that sixth sense and have started to believe in the numbers and figures. We have stopped believing in our self and our own instincts. A measure of our self worth has been reduced to the number of likes and thumbs ups that we get on our DP. 852 Hz – the frequency of the Third Eye Chakra and the miracle tone for awakening intuition. It helps us to balance the flow of energy in our brow chakra and helps us to access that hidden knowledge – the supreme thoughtless realm of the human mind – our intuition. • Helps to return to spiritual order. • Used for balancing Third Eye Chakra. PreviousHere is the Best Music that will Enhance your Meditation Practice – And not completely distract you.